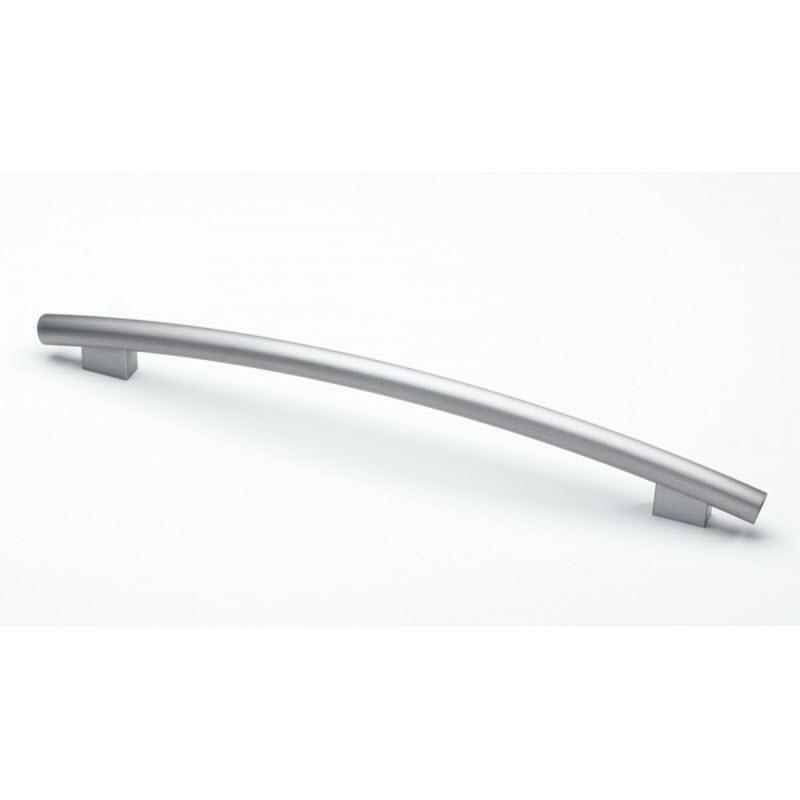 Miele Clean Touch steel Profi handle for built-in kitchen appliances and kitchen furniture. 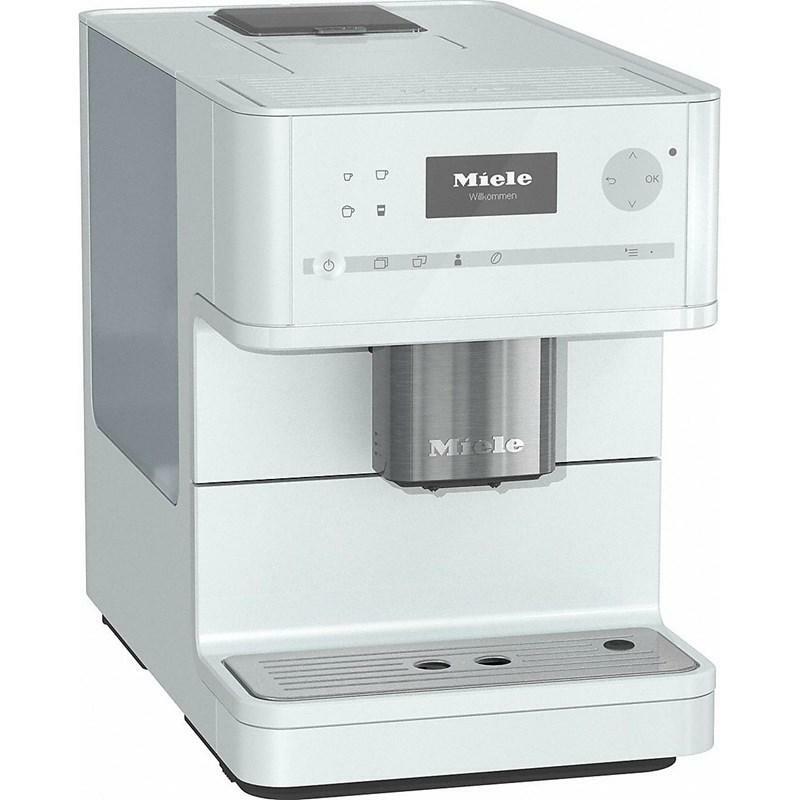 Features Miele Clean Touch steel Profi handle for built-in kitchen appliances and kitchen furniture. 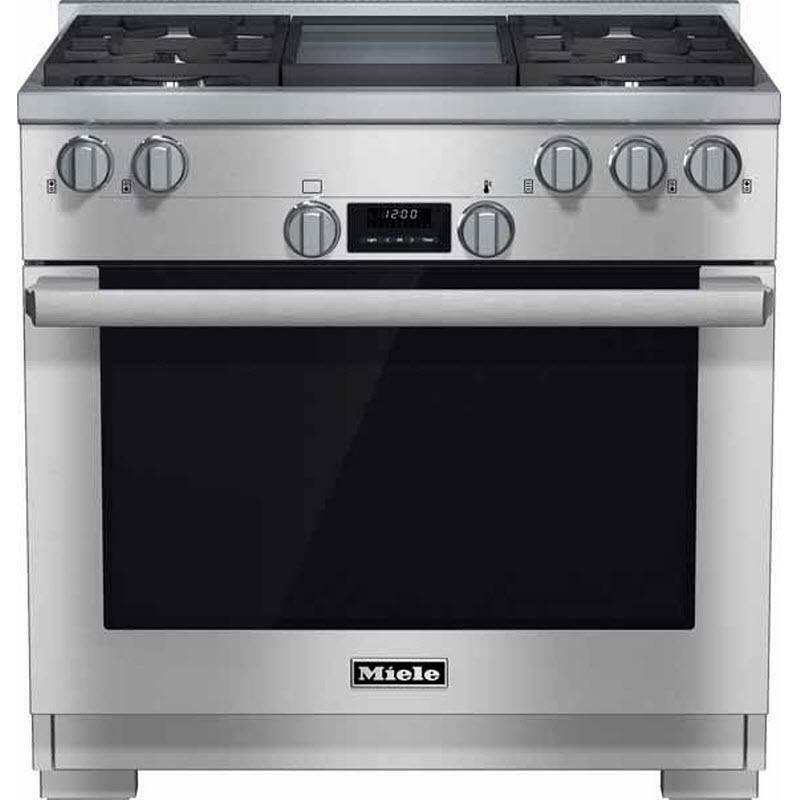 Miele 36" all gas EasyControl range with griddle featuring a self-cleaning oven, ComfortClean dishwasher-safe grilling grates and TwinPower convection fans. 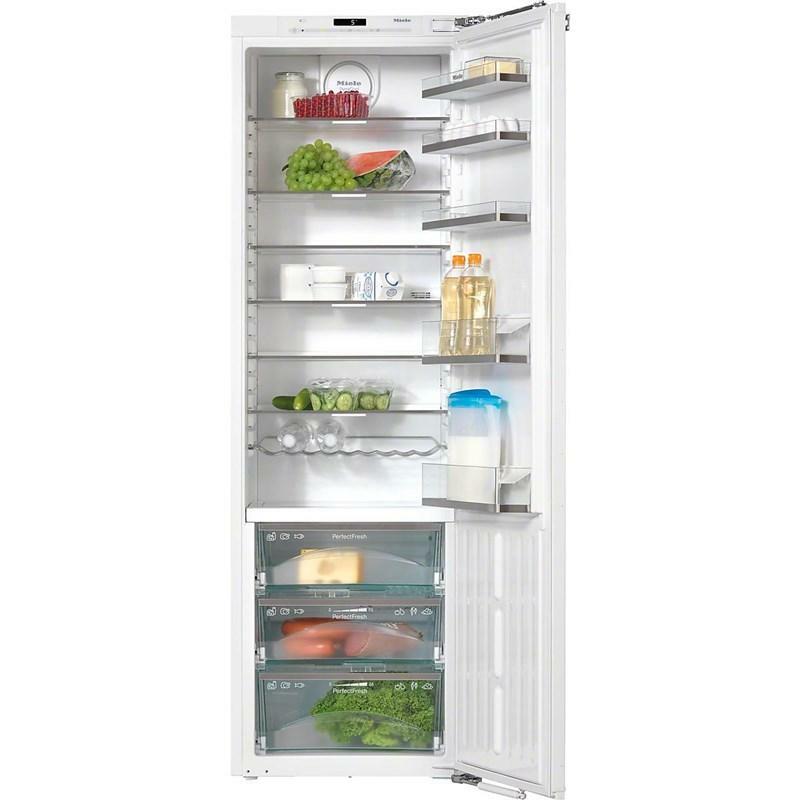 Miele 22" PerfectCool refrigerator featuring FlexiLight - Shelf mounted LED lighting, PerfectFresh drawers and easy sensor controls. Total: 10.87 cu. ft. / 0.31 cu. 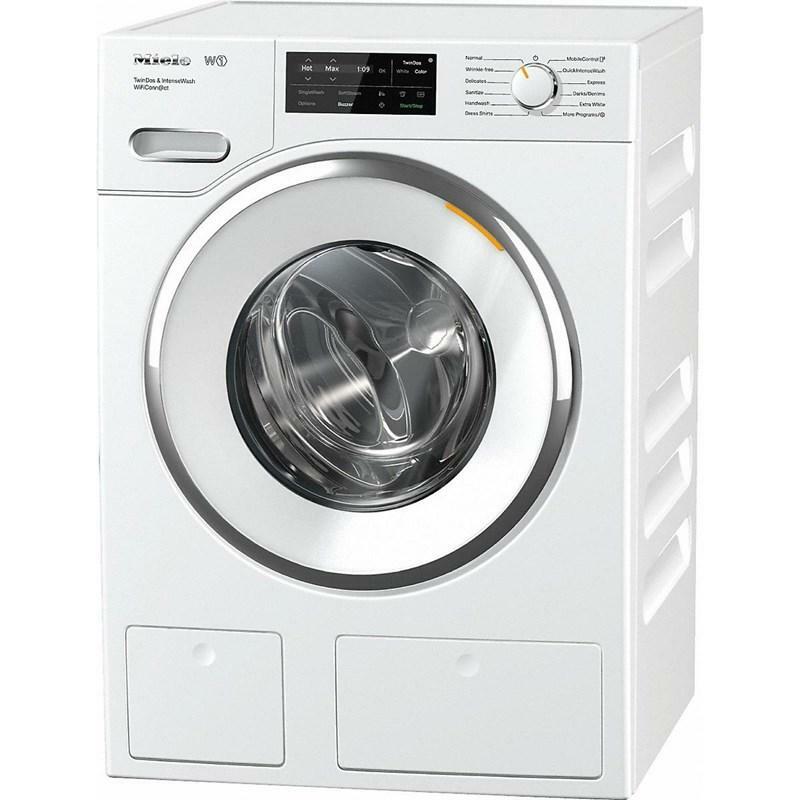 m.
Miele 15 pound load capacity ventless condenser dryer featuring the patented PerfectDry system, a patented honeycomb drum and intelligent drying technology. 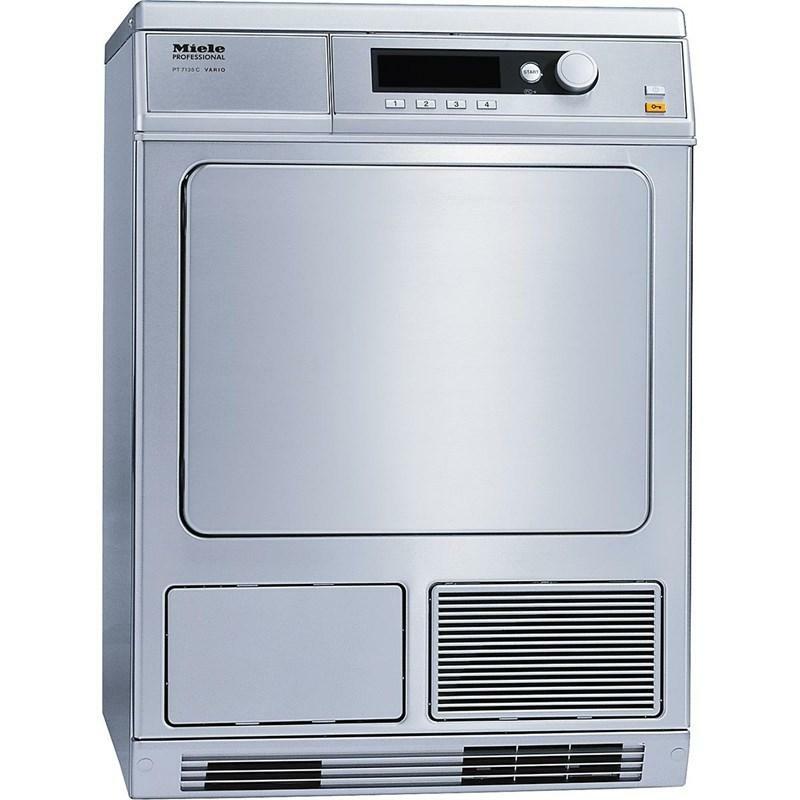 Miele 24" PureLine DirectSelect microwave. 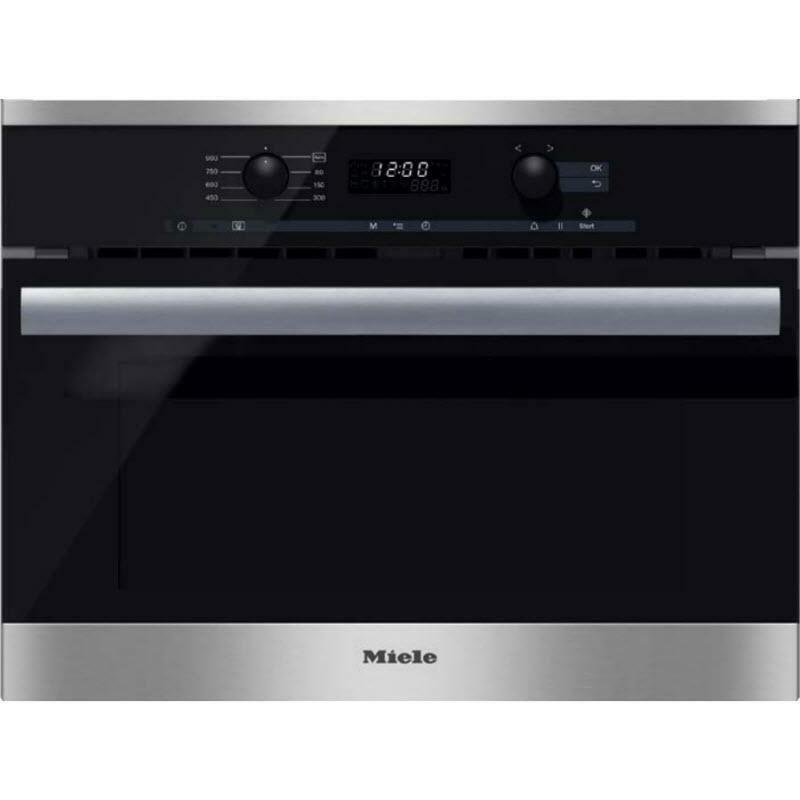 This microwave features a DirectSelect 7-Segment LCD display with dials, 16 automatic programs and a silhouette handle. Lighting: LED lighting: High-quality and durable - LEDs place your food in the spotlight during preparation. 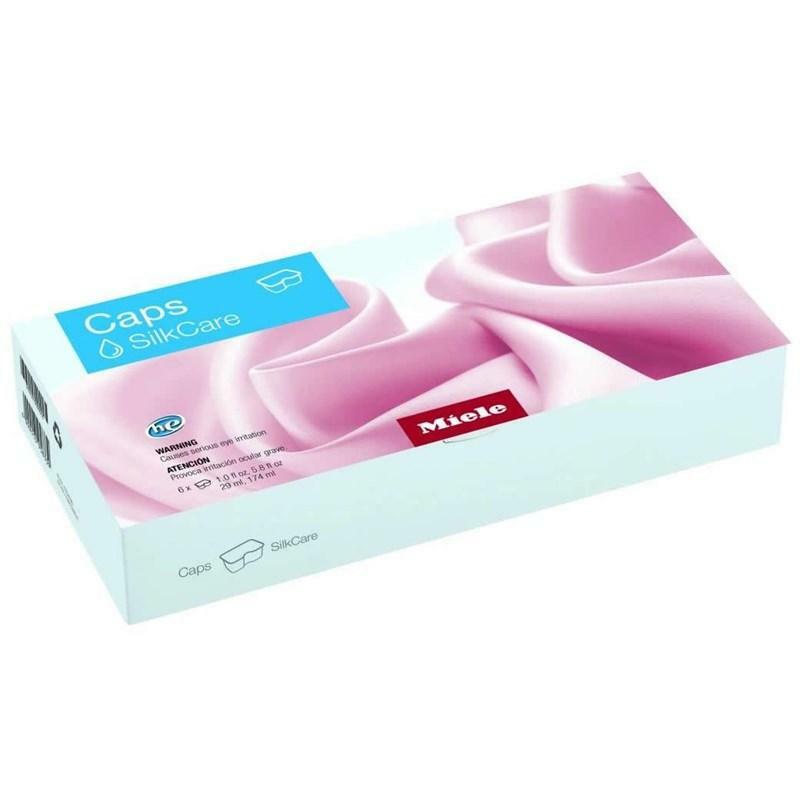 SilkCare capsules 6-pack silk and delicates detergent. 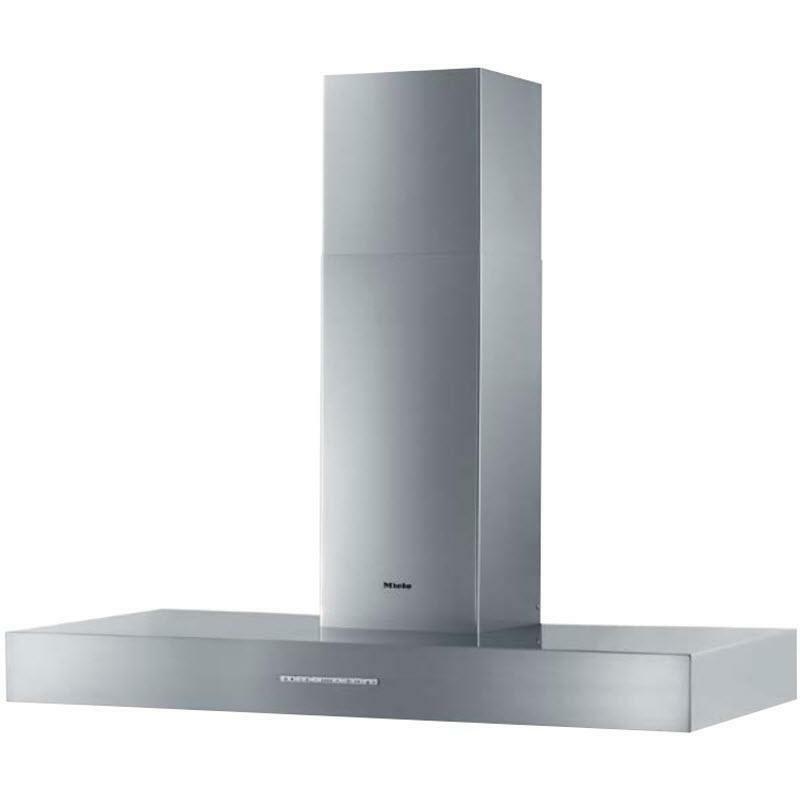 Miele 48" stainless steel décor wall range hood. This range hood is vented or recirculating capable, has a dishwasher-safe grease filter and front mounted controls. 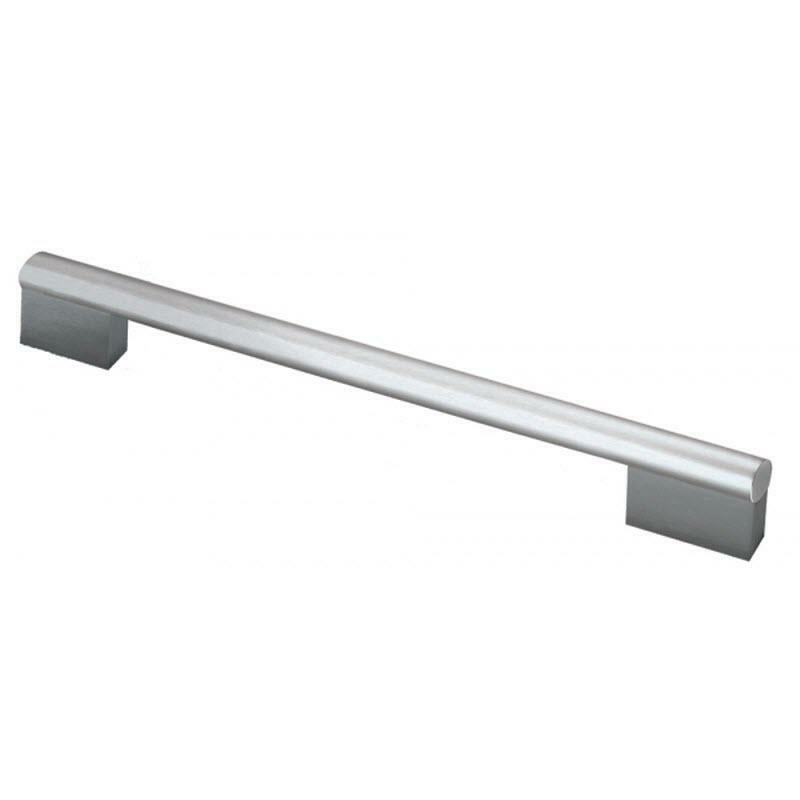 Miele Clean Touch steel straight handle design for built-in kitchen appliances and kitchen furniture. 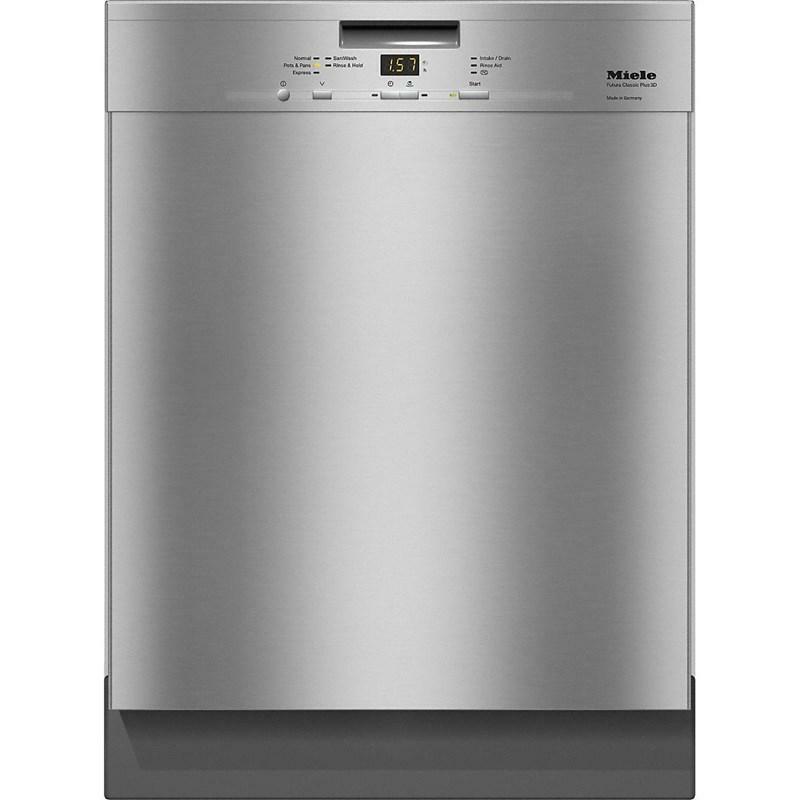 Features: Miele Clean Touch steel straight handle design for built-in kitchen appliances and kitchen furniture.